Excellent first tag for calves. Proven superior retention. Easy application. Helps prevent disease transfer. Customize your tags! 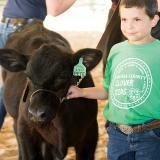 We can customize "imprint" your tags with consecutive numbers or farm/ranch name. Usually shipped within 2 business days. How to order—see "Customization" below. If ordering "blank" tags, type "blank" in the Customization Instructions box in the shopping cart. 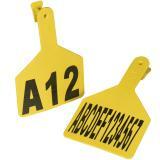 Used for identification of cattle. Large flap makes it easier to read compared to smaller tags. Insert tags using Z Tag applicator. 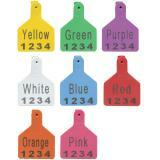 Tag colors are in order of visibility and contrast of the printed numbers: Yellow, White, Orange, Green, Blue, Pink, Purple and Red. Black not available. Can also handwrite on them with Z Tag Marking Pen. Numbers must be consecutive with or without repeating farm/ranch names. Up to 15 characters and 3 lines. Logos/Brands a one-time $15 setup fee per design. Imprint location: Front side of tag only. Flip applicator pin up to tag loading position. Straighten self piercing tip and push down onto pin. Make sure tag is fully seated on the pin before tagging. Rotate tag to the side. Flip the applicator pin down into tagging position. Tag through the front of the ear only. To apply tag, squeeze handles firmly together and hold closed. To remove applicator, pull the Z Tags applicator straight down and away from the ear on one single motion. Do not release the applicator handles at any point during step. When the Z Tags applicator is pulled away from the ear, the pin automatically flips up to eliminate ripped ears and damage to the pin. Instructions (included with packaging or the downloadable PDF above). There is a spare pin located in the bottom of the handle. 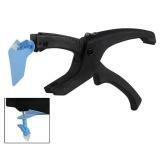 Use a light lubricant on the applicator and pin to increase workability and guarantee long life. When writing your own numbers with the Z Tags marking pen, be sure to apply two good coats of ink to allow maximum penetration into the tag panel. This process will guarantee longer lasting numbers. 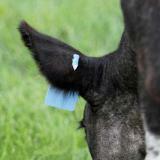 Do not use existing ear tag holes. Conventional 2 piece ear tags damage and weaken the surrounding ear tissue; application of Z tags in these existing holes could lead to lost tags. Tag has a sharp point, please exercise caution. 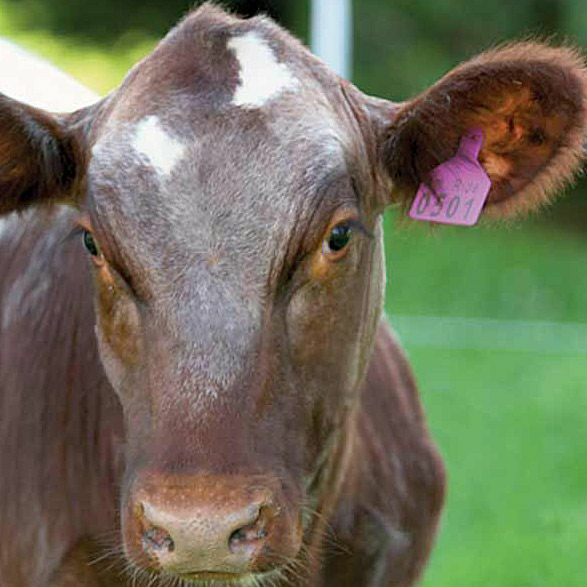 For animals with soft ears: young calves; it is important to grasp the tip of the ear with a free hand and hold the ear taut to add support and ensure complete penetration of the tag tip through the ear. 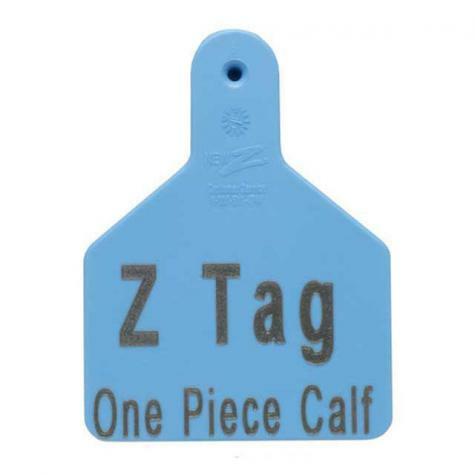 Applicator for one piece Z Tag cattle ear tags. Easy application for fast tag placement. Number of reviews: 10 customers reviewed this product. Recommended: 9 out of 10 said they would recommend this product to a friend. Had livestock tags made to inventory an orchard, and they made three sets of corresponding numbers exactly as I had specified. I even received a phone call to clarify, and it was appreciated. 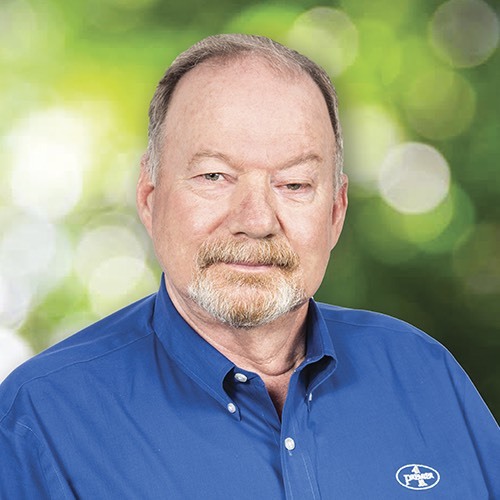 They were very helpful on the phone and I received my package quickly.